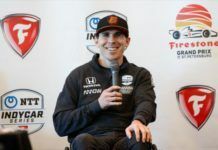 The 2012 Indycar champion, Ryan Hunter-Reay has achieved a dream victory of one of the three great things that can be won as a driver, the 500 miles of Indianapolis. 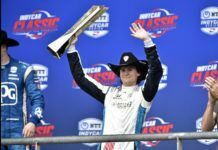 The American even though nineteenth traced impressively, and after a tense struggle with Castroneves has achieved this important victory that counts double in the IndyCar championship. Castroneves and Andretti completed the podium. May 25, 2014, the Indy 500 became a reality, with a full and overflowing circuit with Ed Carpenter (Ed Carpenter Racing) in pole position during the start made up of 33 cars, 11 more than usual respect the other championship races in Indycar. And the wait was over, after several rounds of heating and 100% of nervousness and passion among fans, the 500 miles of Indianapolis began with a great start Hinchlichffe James (Andretti Autosport) who led the historical race from the beginning, Carpenter was second followed by Power (Team Penske), Castroneves (Team Penske) and Andretti (Andretti Autosport); Oriol Servia Catalan (Rahal Lettermann Lanigan Racing) was twentieth. Briscoe (NTT Data Chip Ganassi Racing) was the first to stop to change tires after destroying these during the first lap when he tried to overtake. Behind Ryan Hunter-Reay (Andretti Autosport) overtook Montoya (Team Penske) on lap 9 and a lap later, Carpenter got after passing leader Hinchcliffe. Hunter-Reay was progressing and then would overtake Kanaan (Target Chip Ganassi Racing), Newgarden (Sarah Fisher Hartman Racing) and Muñoz (Andretti Autosport – HVM Racing)., Currently starring in the comeback around lap 14 but Muñoz who made ​​a second place here last year returned the position and also began to gain positions, reaching eighth place during lap 22. The box stops began and Carpenter was the first to do so on lap 29, a pit stop smoothly and forcing Hinchcliffe to stop the following lap to try to keep the lead. 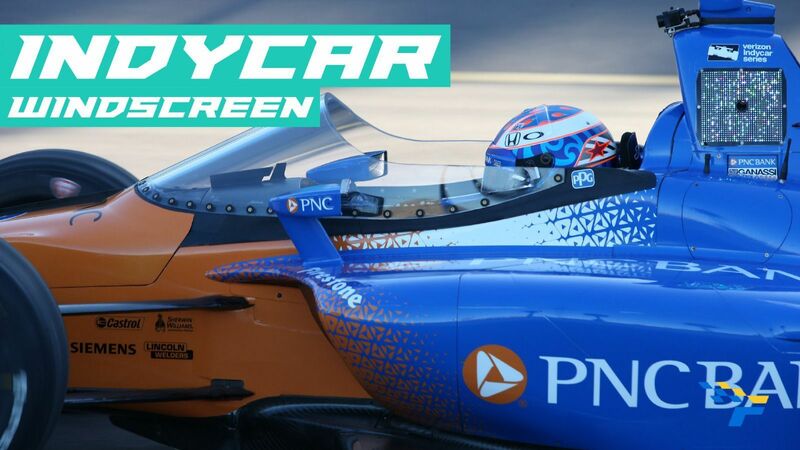 All drivers stopped between laps 30 and 31, leaving the overall standings like this: Hinchcliffe, Carpenter, Power, Castroneves and Hildebrand (Ed Carpenter Racing) in the top 5 after 34 laps. Power was thrown to the attack, the championship leader exceeded Carpenter on lap 35 and the next lap he did with Hinchcliffe reaching the top spot with 38 laps of the race completed. 4 laps later, Carpenter became the second place previously held elsewhere Hinchcliffe coming down to being overtaken by Hilderbrand in lap 44. Hinchcliffe would be in lower positions during lap 48 being advanced by Castroneves and Andretti. Andretti saying nothing was going up positions during turns getting 56-58 in the latter the first position and the second regarding Power distancing means that this event is a lot. Return Andretti stopped 62 a box for the second stop of the race, Andretti pit stop was slower than he was getting beat Power in pits during lap 63 when Tony Kanaan is also stopped, champion 2013 edition lost a long time, specifically around. Once completed the second pit stop for all, passed Castroneves led the race, followed by Andretti, Carpenter, Dixon (Target Chip Ganassi Racing) and Power. Kanaan problems continued and Ganassi was forced to stop at box again and take it easy repairs when Graham Rahal finally abandoned the race. Carpenter was getting forward again Andretti on lap 79, four laps later, Kanaan was getting back in the race. We approached the Ecuator of the race, and Castroneves stopped on lap 92 for the third pit stop, during the same lap did Aleshin (Peterson Schmidt Motorsports) losing much time during the following laps would stopping the rest pilots , arriving mid-race with Hunter- Reay leading the race followed by Castroneves really stuck , found behind Andretti followed by Carpenter and Montoya fifth . Montoya thanks to a strategy to stop four laps later so that no one could this privileged position. Castroneves regained the lead on lap 108 and Hunter -Reay suffered enough trouble keeping second with Andretti attacks. However, for around 110 we were able to realize that the first 4 had distanced themselves from the rest. Carpenter performed the fourth stop soon around 116 and two later, Hunter- Reay got the first place and thanks to bent it two valuable seconds away I respect the South American Penske who stopped on Lap 123 (a stop with many problems), then for around 124 Andretti and Newgarden who got the engine stopped. Hunter-Reay was the stop on Lap 125 and as we have seen above, Montoya was the last to make the fourth stop . 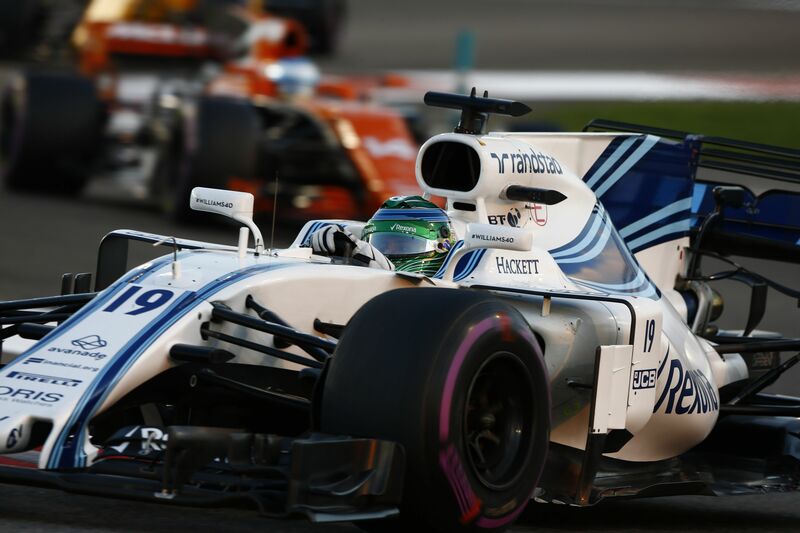 When performing a Power Drive Throught by access speed in the pit lane; Montoya was penalized for the same action minutes later. Thus on lap 135 Hunter- Reay led the race with an iron fist after leaving nineteenth, Castroneves was second, followed by Andretti, Carpenter and Dixon, candidates to win the race at the time, because the fifth classified, Hildebrand was more than two seconds away from Dixon. Andretti returned to the front on Lap 139 and along with Hunter-Reay caught a small distance with Castroneves who fought hard. Carpenter returned to advance the fifth stop during lap 146 . 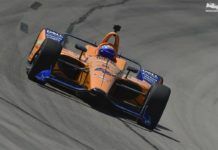 But the quieter career history Indycar stopped for around 149-150 when Kimball (Novo Nordisk Chip Ganassi Racing) suffered a spin and let himself stopped on the track. This race was reopened for the first 15 still rolling without being bent, including Servia. Specifically everyone except Carpenter entered a box with the Pace Car on track using the occasion . During this process Hunter -Reay had managed to advance Andretti and climb to second place. The leader, even with the Pace Car on track, was Carpenter and followed by Hunter- Reay, Andretti, Dixon and Castroneves. After 7 laps under the yellow flag, Hunter-Reay performed a clever maneuver and became the first place. 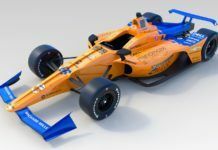 34 laps to go, the champion of the IndyCar in 2013, Scott Dixon, lost control of the car on the last corner and caused the second Pace car of the race and thereupon abandoned the race for him. This accident was all by taking advantage in sixth pit stop and surely last time. 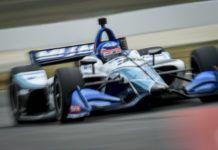 With the same caution, Newgarden also was against the wall and directly towards the abandonment of the race with a broken car. After 11 laps under the yellow flag, Hinchcliffe had an amazing start, perhaps too optimistic shredding options victory of Ed Carpenter to hit him. 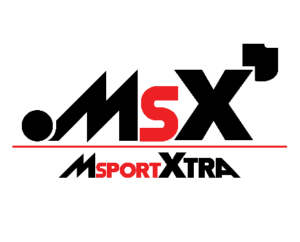 The American was not too happy with the move from Andretti Autosport. The third Pace car of the race reappeared. 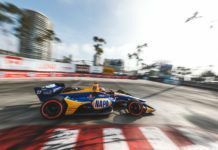 Most impressive was to see Bell going to second place and Sato to fifth after shooting for much of the race in the middle of the standings. With 20 laps to go and the green flag on track, Andretti was removed from the sleeve on the outside overtaking blast. So did the next lap Castroneves. Now the fight for victory was direct, with Andretti reaching the top spot with 18 laps followed by Hunter- Reay, Catsroneves, Muñoz and Bell. Hunter-Reay regained the top spot soon after, and the fight for first place between him and Castroneves was constant and very tense. But the fourth Pace Car apeared with 10 laps to finish, this time it was Townsend Bell (KVSH Racing) who also lost control of the car. Such an accident caused the red flag on lap 9 and the top 10 was made at that time as follows: Hunter- Reay, Castroneves, Andretti, Muñoz, Montoya, Busch, Bourdais, Wilson, Briscoe, Power and Servia eleventh. After leaving everything in order, we waited eight laps fratricide, and the truth is that they were when the pace car left the track leaving 6 laps to finish. Castroneves absence of 5 laps was getting done with the inside of Lap 1 and exceeded Hunter Reay whowas hard pressed by Andretti. Hunter- Reay was unpredictable overtaking in curve 3 with 4 laps to go. Castroneves regained the lead with just two laps to go but Hunter Reay went back to first place at the beginning of the last lap. 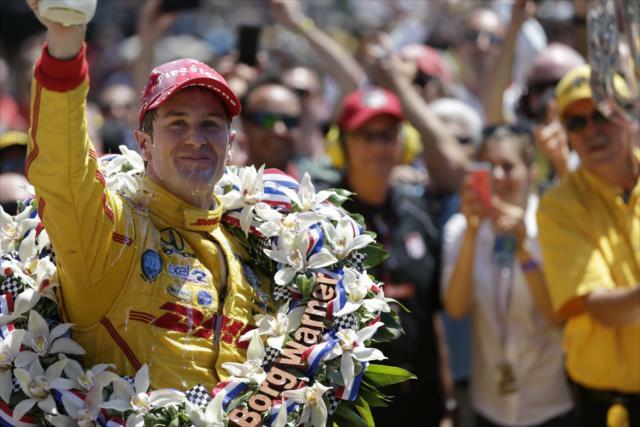 Finally victory for Ryan Hunter- Reay! Exciting was the end of the race leaving us Castroneves and Andretti in the remaining podium positions. regained the top spot soon after, and the fight for first place between him and Castroneves was constant and very tense.